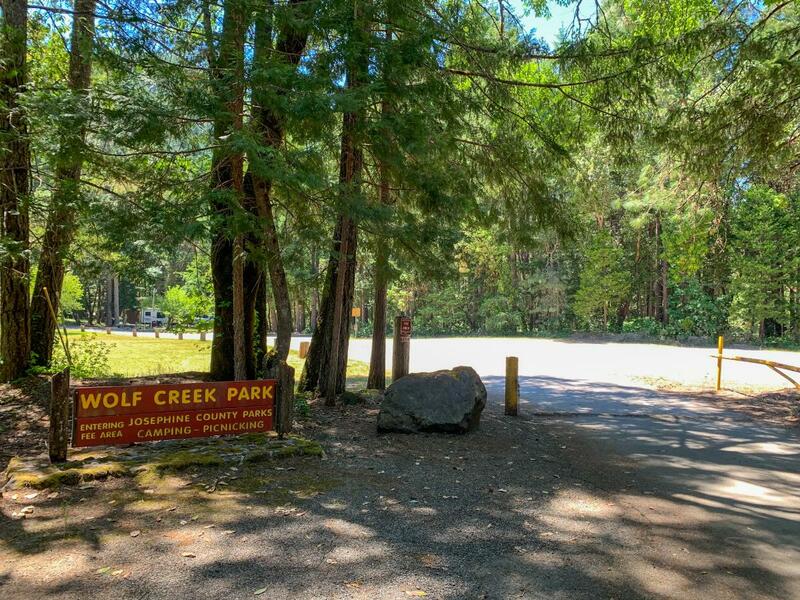 Wolf Creek Park offers many fun outdoor activities as well as a quiet place to escape from your busy life. 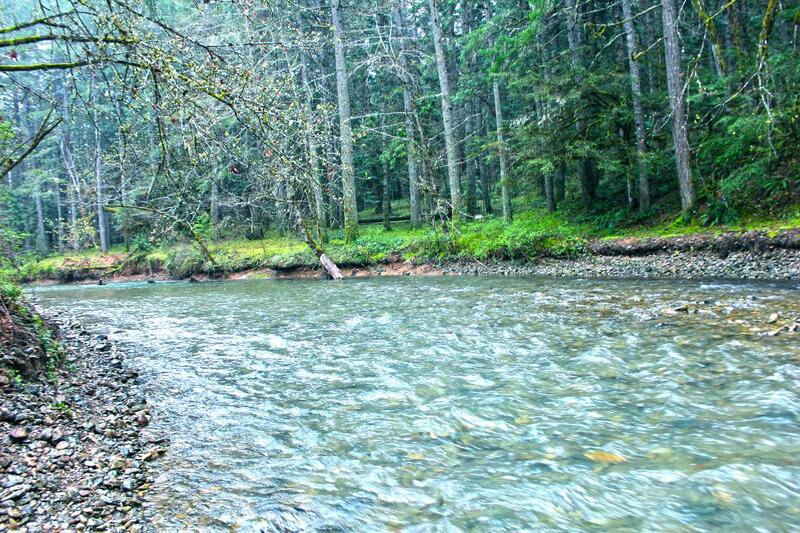 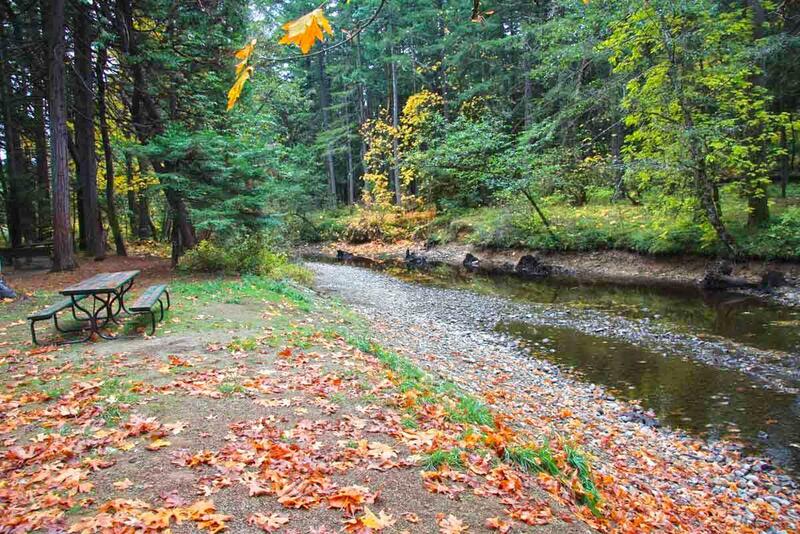 Nestled in the mountains of southern Oregon this park offers a year round creek with a large day use area for picnicking, swimming and hiking trails close by. 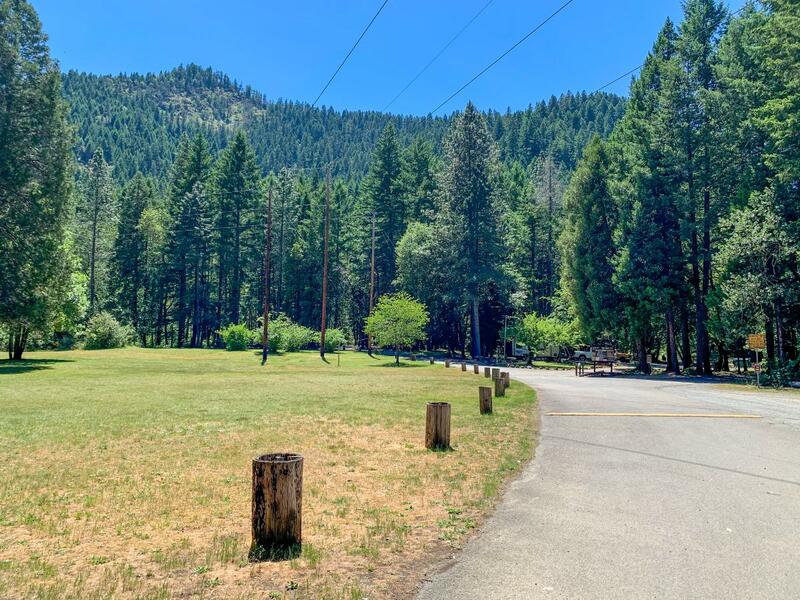 There is also a shelter available to rent to host family gatherings, weddings and more.